One of the worst hair problems that can affect anyone is hair thinning and hair loss. The predicament arises when the body does not receive enough vitamins and minerals. Regardless of the cause of hair loss be it stress, age, hormonal changes or over styling, the hair can suffer damage and start breaking or shedding. Fortunately enough, there are solutions to solving such deficiencies in the body. You can correct the hair loss problem by ingesting hair growth supplements that help by nourishing the hair from the inside to the outside. The hair is not only made stronger but also longer and thicker. But which is the best hair growth vitamin supplement to use? Different hair Vitamins vary regarding their ingredients with all of them adopting their formula. However, if you are looking for a good hair growth vitamin should contain the following supplements that include Zinc, Biotin, Niacin, Iron, Vitamin C, and Proteins. Any product worth the mention should contain these compounds and even more. Since the Vitamins help to nourish the hair from the inside, it can take three months or more for results to show. 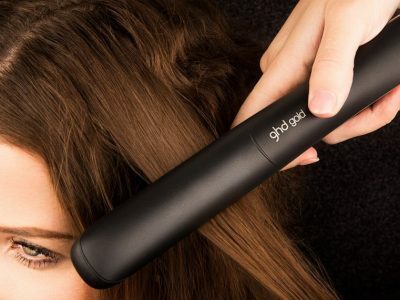 For maximum hair growth results, it may even take six months. Effective capsules that can bring about faster growth contain the best minerals and nutrient-rich extracts. Due to the numerous products in the market, choosing the best hair growth vitamin supplement can become overwhelming. To make a choice more comfortable for you, here are the leading vitamin supplements for hair growth in today’s market. 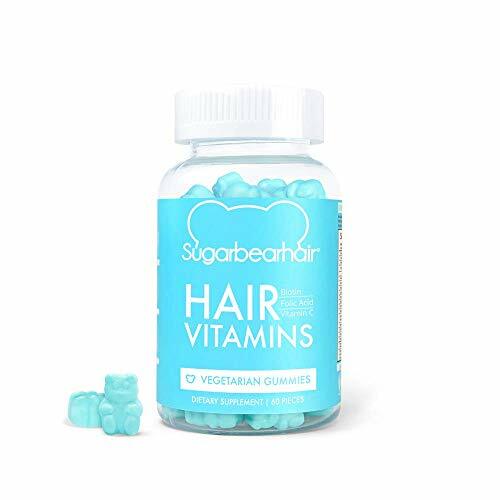 The SugarBearHair Vitamins supplements are for users who have trouble with their hair growth, and they find it hard to swallow the standard supplement pill. The supplements consist of Vitamin A, B, B-6, B-12, C, D, E, folic acid, Biotin, Pantothenic Acid, Iodine, Zinc Inositol, and Chlorine. 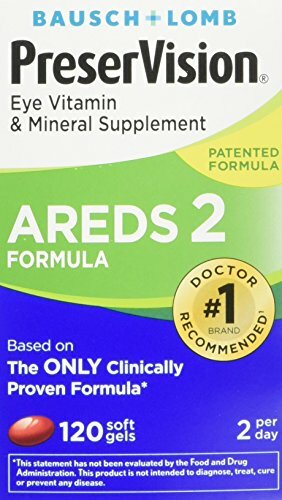 The supplement formula is free from gluten and soy. All the ingredients in use are vegetarian. It comes with a natural flavoring from real berries with a dash of sugar delivering a deliciously sweet flavor. All the supplements are made in the USA in facilities that are approved by the FDA for following the guidelines that ensure the production of safe products. Hairfluence is a favorite hair growth supplement that gives you the freedom of enjoying fuller, stronger and great looking hair without always thinking of the ingredients in use. The formula consists of a blend of vitamins, minerals, and amino acids. They work together to protect and repair the hair, nourish the vital tissues, encourage the development of a healthy DNA, introduce oxygen to the hair follicles and on the scalp. To attain the best results from HAIRFLUENCE, use only two capsules per day. You will see the results within 3 to 4 weeks of consistent use. You can as well use the HAIRFLUENCE to supplement the nutrients missing from your diet to benefit the skin and nails. You can get to enjoy a well-nourished skin keeping your hair stronger and healthier nails from the roots to the top. Nature’s Bounty Biotin Supplement is the number one supplement shop that provides a supplement that is made up of 10, 000 mcg soft gels made up of water-soluble vitamins and Biotin. Biotin can support the metabolism of proteins, fats, and carbohydrates. It as well is responsible for encouraging healthy hair growth. The supplements do not contain any artificial color, taste or preservatives. It is notably free from products such as lactose, starch, lactose, sugar, gluten, wheat, milk, yeast, sodium, and fish. All the ingredients go through stringent quality assurance standards to makes sure the pills are of superior quality. The capsules are easy to swallow with a design made to be easy on the stomach without leaving any after taste. Nature’s Bounty Biotin Supplement should be followed by 6 to 8 glasses of water in for better working results. Pregnant and lactating mothers have to first consult their doctors before using this product. Also, it is essential to ask the doctor in case of any adverse effects. Naturenetics HairAnew is a tested supplement that helps to redress the issues of vitamin deficiencies in the body that could be the cause for the loss of hair. The supplements consist of a package of 60 vegetarian capsules each with a serving a 5000 mcg biotin. Each tablet contains 11 unique ingredients that include a blend of amino acids, vitamins, minerals and trace elements that are meant to provide nourishment to the hair follicles from the inside keeping the hair healthy and fuller. The Naturenetics HairAnew Unique Hair Growth Vitamins with Biotin has passed the tests of strength, purity, and safety in three different labs. The supplements are made from vegan ingredients and do not contain any gluten, lactose, wheat, soy or any GMO products. They are made in Oregon, USA in a facility under registration to NSF and one that is GMP-compliant. For the best results, it is best to take two capsules daily especially accompanied by a meal. Hairfinity Healthy Hair Vitamins is a supplement that can work for both men and women do deliver healthy hair results. The formula contains a Capilsana Complex that comprises of amino-acids that comes in the form of hydrolyzed collagen, MSM Horsetail and Silica that works from within to promote a healthier, stronger and longer hair. 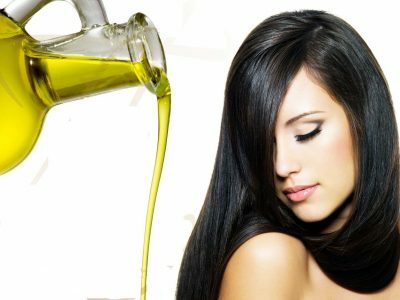 It also contains a unique blend of bioactive nutrients and vitamins that include Vitamin A and Vitamin D that provides antioxidant properties to help promote the health of the hair and scalp. There is Vitamin B12 that oxygenates the scalp and the hair follicles. Niacin is present and helps with the circulation of blood to the scalp. Pantothenic acid helps to keep the hair follicles stronger. Biotin, on the other hand, assists in the production of keratin and supports the growth of hair. It as well gets to increase the elasticity of hair. 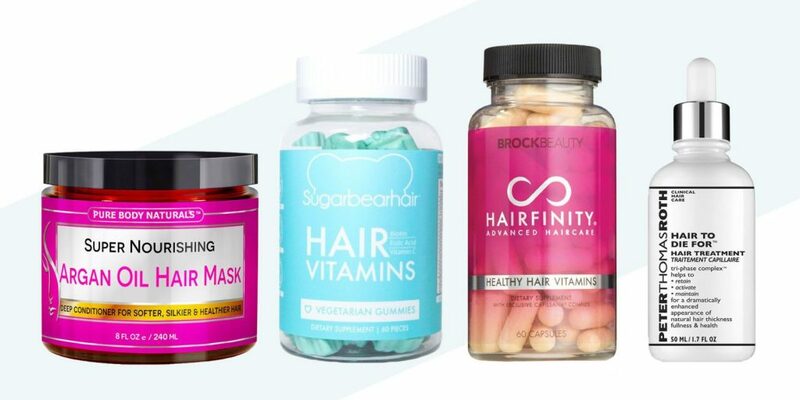 The Hairfinity Healthy Hair Vitamins can be used on any hair type. For you to achieve the best results, it is recommended to take two capsules per day. The iRestore Natural Hair Growth, Skin & Nails Supplements is an all in one solution if you are looking for a solution to blading, breakage of hair, hair loss, hair thinning, receding hairline as well as weak nails and premature wrinkles on the skin. The biotin gummies help with improving the hair density, fullness, thickness and overall health of the hair. They also help with nourishing the skin and strengthening of the nails. The gummies contain Biotin that helps in the production of fatty acids which are responsible for aiding sustainable hair growth. They include Vitamin C an antioxidant responsible for maintaining healthy hair and nails. It is as well responsible for the production and maintenance of collagen. It has vitamin E which is responsible for boosting the circulation of blood and boosting the growth of hair and nails. It comes with turmeric an old beauty supplement that contains compounds such as curcuminoids that penetrate the cell membranes and give the hair, skin, and nails long-lasting improvements. The BioSil by Natural Factors is a supplement that helps in the strengthening of the hair and nails and getting rid of fine lines and wrinkles in the skin. It works by introducing three essential proteins to the body that includes collagen which is responsible for the development of healthy joints and bones, Elastin that helps in the prevention of wrinkles and fine lines from forming and Keratin that aids in the growth of thicker and stronger hair with shine. It contains 60 veg capsules where one was made up of 5mg of silicon, microcrystalline cellulose, 100mg of chlorine, purified water, and a capsule shell. The BioSil by Natural Factors does not contain any soy, gluten, fish, wheat, dairy, eggs, tree nuts, corn, and shellfish. Vegetarians can use it. For best results, it is recommended to take one capsule twice in a day. Pregnant and nursing mothers should first consult with their doctors before taking the supplement just as a safety precaution. The Kerotin Hair Growth Vitamins is a formula that delivers results to women that struggle with damaged, frizzy and dry hair. The supplement targets the hair follicles to make them thicker and stronger.it stimulates the scalp and hair follicles bringing about hair regrowth. It helps to increase the body dimension as well as nourish the hair follicles using natural vitamins and antioxidants. 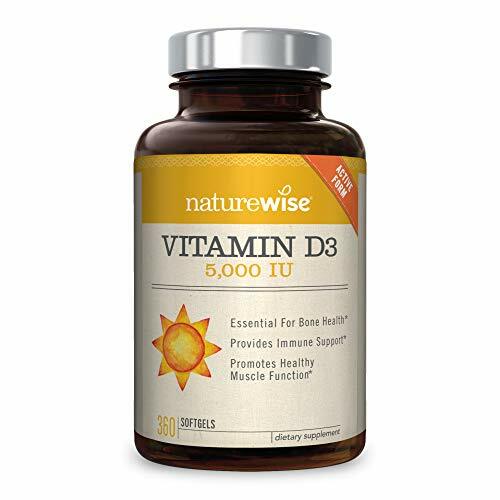 The supplement makes use of natural ingredients such as folic acid a vitamin B that helps with bringing about the healthy growth of hair quickly. Horsetail extract helps to strengthen the hair making it less prone to falling. Biotin is the main ingredient that also enhances the hair and improves its ability to absorb all the other elements efficiently. The formula does not contain any chemicals or preservatives allowing the growth of fuller, natural and more beautiful hair. The Kerotin Hair Growth Vitamins are made in the USA using the highest quality ingredients in the market. It is recommended for consumption of two capsules every morning with either water or any beverage. The BioSchwartz Organic Coconut Oil makes use of the highest grade of unrefined and cold-pressed coconut oil made from fresh organic coconuts. 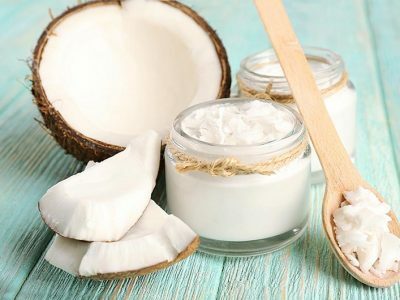 Coconut oil contains antioxidants and a high amount of lauric acid that can protect the hair, skin, and nails from radical damage. BioSchwartz Professionals make vitamin supplements with lots of experience utilizing science, research, and strict quality control methods. Every sample is analyzed after every 15 minutes and every single bottle visually inspected at the end of the production line. The formula is made in the USA under very high-quality control standards in facilities approved by the FDA and exceeds the expectations set by cGMP. Unlike most companies that only use two seals to guarantee the safety of the product, the BioSchwartz Organic Coconut Oil comes with three seals that include integrity and tamper-proof seal, a neckband that is pre-perforated, and a heat induction inner seal. All the supplements undergo a third party testing to check on the potency and purity and to ascertain that they are pure, safe to use and of the right quantities as listed. The New Nordic Hair Volume Supplement nourishes the hair from within allowing it to maintain a healthy growth cycle as well as encourage the hair to grow more in volume and to become thicker. The supplement formula contains Keratin, biotin, trace elements, Horsetail, copper, zinc and amino acids all which help the hair to grow stronger and healthier. The copper comes with a bonus of preventing the changing in pigmentation of hair from black to grey. The New Nordic Hair Volume also comes with an apple extract that contains procyanidin-B2; a herbal compound that aids the hair in maintaining a natural growth. Apples are mashed and dried so that the procyanidin-B2 can be extracted. The New Nordic’s Experts make the supplements in Sweden. It is recommended to use one tablet per day alongside a meal or a beverage. For safety purposes, it is best if you store the supplements far from the reach of children. Children below 12 years of age should not use them. They as well should not be consumed by mothers that are pregnant or breastfeeding. The 1 Body Hair Skin & Nails Vitamins is a unique formula that consists of 12 different ingredients all with the purpose to provide a stronger, fuller, longer and healthier hair, promote healthy skin and fight against brittle nail splitting. The capsules do not contain any preservatives, flavors, artificial color, gluten, soy, kosher, lactose, yeast, wheat, corn, and sugar. It is a vegetable capsule making it suitable for use anyone. 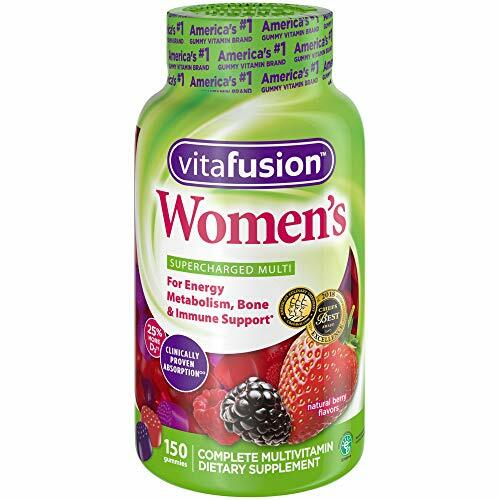 One package contains 60 vegetarian capsules each containing 5000 mcg of biotin per serving. Both men and women can use the 1 Body Hair Skin & Nails Vitamins. Nature Made supplements contain five essential nutrients that help in supporting the healthy growth of hair, skin, and nails. The formula comprises of biotin the main ingredient that helps with the growth of healthy hair, skin, and nails. Vitamin C brings about the production of collagen that works in aid of healthy hair growth. Copper assists in the synthesis of collagen as well as to prevent the change of hair pigmentation from Black to grey. Zinc the hair grow stronger and healthy skin. Nature Made supplements contain Beta-carotene, a precursor to Vitamin A that helps to keep the skin healthy. The formula does not contain any artificial flavors, color, preservatives, gluten, starch or yeast. It is recommended only to take one soft gel per day accompanied by a meal. It is best to swallow with water before or during ingestion. The supplements should be kept far from the reach of children with the bottle tightly closed. Regardless of the supplement, you opt to have, achieving the best results relies on regular intake of the vitamins. You should not expect overnight miracles, but instead, you should be patient with the process. Usually, hair takes six months to grow out. Therefore with vitamins, you can see the improvements within a few months. For most people, hair vitamins have very minimal side effects. Even so, it is advisable to look through the ingredients list to identify any item that may cause an allergic effect. A pregnant and breastfeeding mother should always consult the doctor before starting to use any kind supplements. Additionally, you should always accompany your vitamin supplements with a healthy diet, ample water, and regular exercise. You should remember that a good healthy lifestyle is a boost in helping you achieve your hair goals. The supplements only act as a bonus to a healthy diet. Lastly, you need to make sure that you are doing all you can to make sure that your hair does not start to thin or fall off. 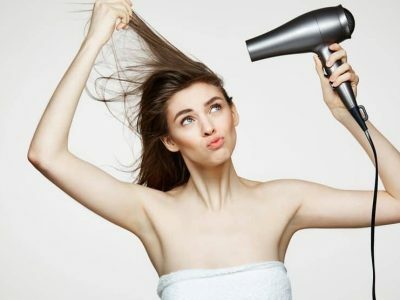 You should wash your hair with shampoo at least twice in a week, use a scalp massager once in a while and look for the best hair conditioners in the market with hair strengthening abilities.